Character:Easily soluble in water. Slightly soluble in alcohol. Not soluble in aether. Application:In the medicine field, it can keep the balance of acid and alkali in the human body, and recover the normal operation of nerve. It can be used in the preventation and cure of syndrome for low sodium. 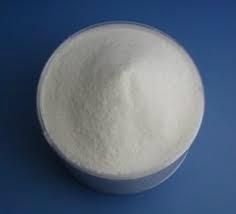 In this purpose, it also can be used as food additives. Packaging and storage:Packing in Net each in 25kg plastic woven bag, lined with PE bag or Net each in 25kg complex paper bag. Keep in dry, cool and ventilating places. As a professional supplier of Sodium Gluconate: Henan Sinotech Import&Export Corporation.